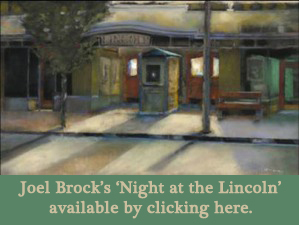 The Lincoln Theatre is a multi use facility, offering the community, in addition to films, the opportunity to present live performances, weddings, conferences, memorial services & fundraiser events. 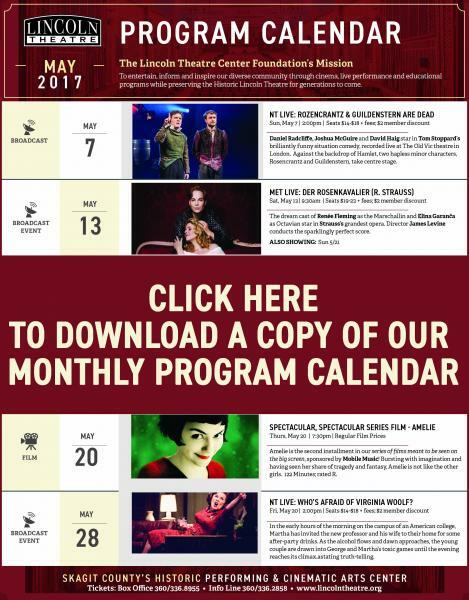 Special Events at the Lincoln are unique, wonderful experiences for the audience. 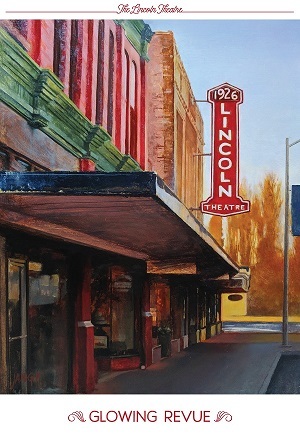 Over the years, the Lincoln has had on its stage everything from community and professional theatre productions, to touring rock performers, to opera, to world famous blues masters to the annual talent show put on by the kids at the local elementary school. There have been weddings, receptions, conferences, workshops, memorial services and every type of public and private gathering one can imagine. The front rows of seating can be removed to allow for a thrust stage to be installed, or simply to make room for tables, displays or other activities. Our projection capabilities with state of the art digital equipment permits development of a full multi media presentation. The Theatre staff is highly experienced in working with everyone from the seasoned promoters to those with a dream and the willingness to make their event a success. As a promoter, you can rent the theatre and handle all the production and promotion responsibilities. 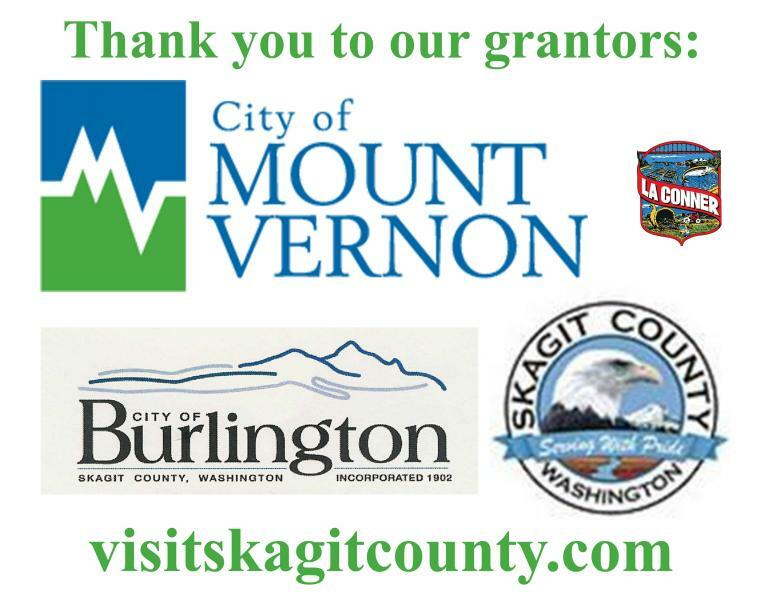 The theatre can provide assistance at whatever level you find necessary, and if a public ticketed event will handle both box office and on-line ticket sales. 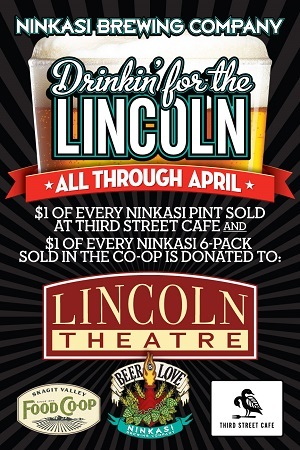 As a non profit community theatre, the rates charged are kept well below commercial venues, as many of the costs associated with those facilities simply do not exist at the Lincoln. 2. Complete the Booking Request Form, and either mail or email it to the theatre. 3. Based on the information you provide, a rental contract will be prepared and emailed to you. Upon return of the contract and deposit, your date is locked in and you are free to begin your planning. The other category involves the Lincoln Theatre becoming the presenter of the event, or in effect the producer as well as the venue. 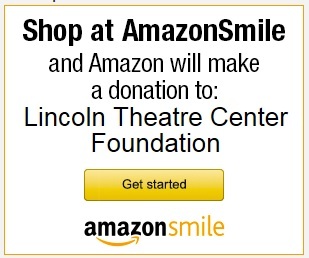 This option is only exercised a few times a year and only in situations where the event either has immediate recognition and stature in the community, or fulfills the Lincoln Theatre's mission to such a degree that the decision is made to present the event. 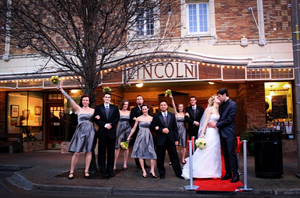 Either way, the Lincoln Theatre can make any Special Event a special, memorable and wonderful experience.